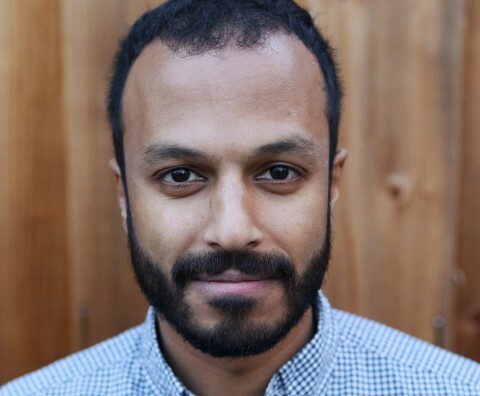 Ravi Shroff is an Assistant Professor of Applied Statistics in the Department of Applied Statistics, Social Science, and Humanities at NYU’s Steinhardt School, and by joint appointment, an Assistant Professor of Urban Informatics at CUSP. Dr. Shroff’s interests are broadly related to computational social science, in particular, the application of statistical and machine learning techniques to a variety of urban issues. His current research examines the use of interpretable statistical models to inform pretrial detention decisions; methods to accurately measure gunfire-related crime and reporting rates; and predictive models to support child welfare practitioners. Previously, Dr. Shroff was a Senior Research Scientist at NYU-CUSP, and a 2016-2017 fellow at the Data & Society Research Institute. He was also a postdoctoral fellow at the Australian National University’s Mathematical Sciences Institute, a visiting scholar at Stanford, and consulting expert for the ACLU of Illinois. He has received funding from the Knight Foundation and New York City’s Administration for Children’s Services. He received a Ph.D. and M.S. in mathematics from UC San Diego, a M.S. in Applied Urban Science and Informatics from NYU-CUSP, and a B.S. in mathematics and economics from the University of Washington. More information, including a list of publications, can be found at www.rshroff.com.